SAME DAY LICE REMOVAL SERVICE! My Hair Helpers will come to your home and get rid of your children’s head lice with an all-natural, non-chemical treatment, usually within hours of your call. Our head lice removal salon is the highest rated in Southern California and throughout all of Thousand Oaks, and Los Angeles, San Fernando Valley, Conejo Valley, San Gabriel Valley, Inland Empire, LA Metro, Westside, South Bay, Riverside County, Ventura County and all of Orange County. We use our own proprietary non-chemical, all-natural treatments developed and being used successfully for years on thousands of children and adults. My Hair Helpers knows how to safely and effectively eliminate your head lice problem. We use our own line of My Hair Helpers all-natural products combined with our special spiral-toothed comb (The Lice Eliminator) to eliminate the lice and nits. Unlike harsh chemical-based products, our special My Mouse mousse is a natural enzyme-based solution and works the first time, offering immediate relief after just one treatment. My Hair Helpers understands that in today’s economy, many people prefer to do things themselves when it is effective and practical to do so. If you’d like to do-it-yourself, you can purchase our My Hair Helpers Head Lice Removal and Prevention Kit and follow our do-it-yourself online tutorial. My Hair Helpers promises to educate you about head lice so that you may never need our services again and be Lice Free Forever! Our happy lice-free clients testify that we are both family-friendly and cost-effective. 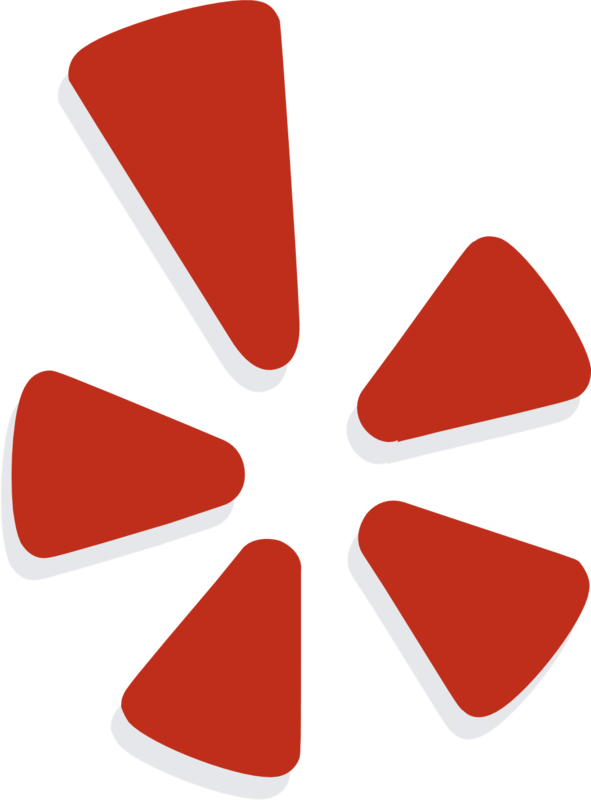 They are the foundation of our success as the hundreds of 5-star YELP! Reviews confirm. Mother of five children and My Hair Helpers Founder Amy Chinian will personally answer any questions that you may have. Remember, My Hair Helpers is here to bring comfort and provide a solution to your head lice problem! We will educate you how to be Lice Free Forever. Coming soon to Orange County and San Diego. 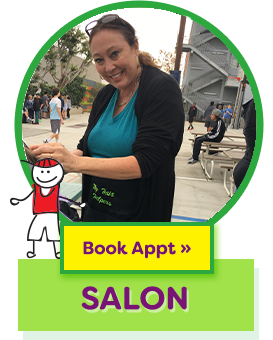 Call Amy Chinian (310) 874-4550 or (877) 833-4423.
and we will educate you how to be LICE FREE FOREVER! The Best All-Natural products, Hair Lice Treatment Salon and Mobile Head Lice Service in all of Los Angeles County, Westside, San Fernando Valley, San Gabriel Valley, Conejo Valley, Inland Empire, South Bay, San Bernadino County, All of Orange County, Ventura County and Santa Barbara. Think you have head lice? 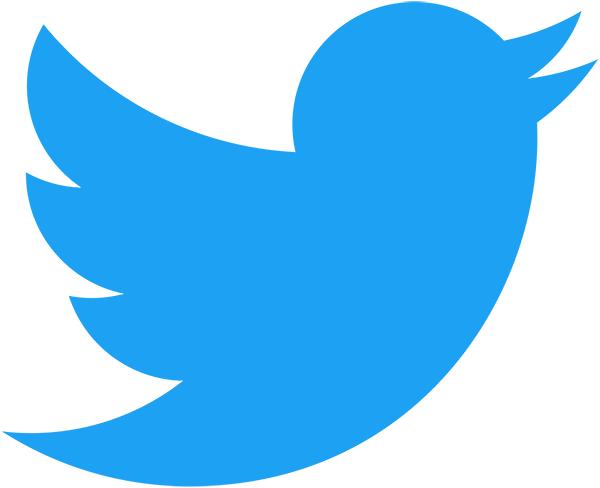 Send us a picture of a strand of your hair and we can diagnose you within minutes! If you do have lice, we’ll make sure you’re treated and educated how to be LICE FREE FOREVER! 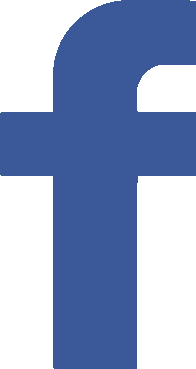 *NOTE: Photo must JPG and no larger than 1MB. Order My Hair Helpers products either online or in our salon, follow the online tutorials and let us educate you how to be Lice Free Forever! 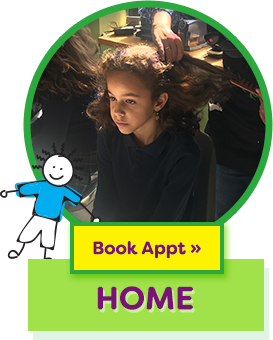 Come to our wonderful children-friendly salon for treatment and we’ll make sure you leave educated how to be Lice Free Forever! Can’t leave the house? We’ll give you treatment in the comfort of your own home and educate you how to be Lice Free Forever. 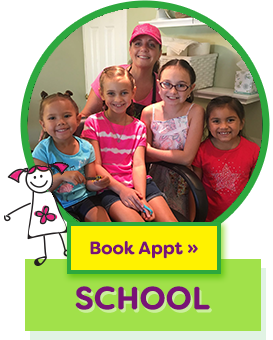 We provide head checks and immediate treatment for all students and educate them how to be Lice Free Forever. Our goal is to provide prevention, treatment and education for head lice infestations world wide. Our vision is to remove the financial barriers so that no child or person should suffer with this treatable condition. 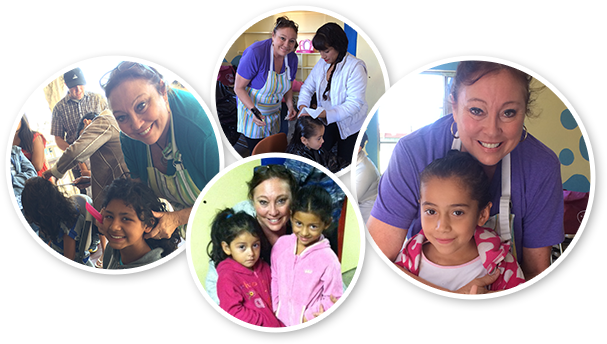 The generosity and kindness of our charitable financial partners is a blessing to millions who need treatment and education on how to remain Lice Free Forever! My Hair Helpers will come to your home and get rid of your children’s head lice with an all-natural, non-chemical treatment, usually within hours of your call.